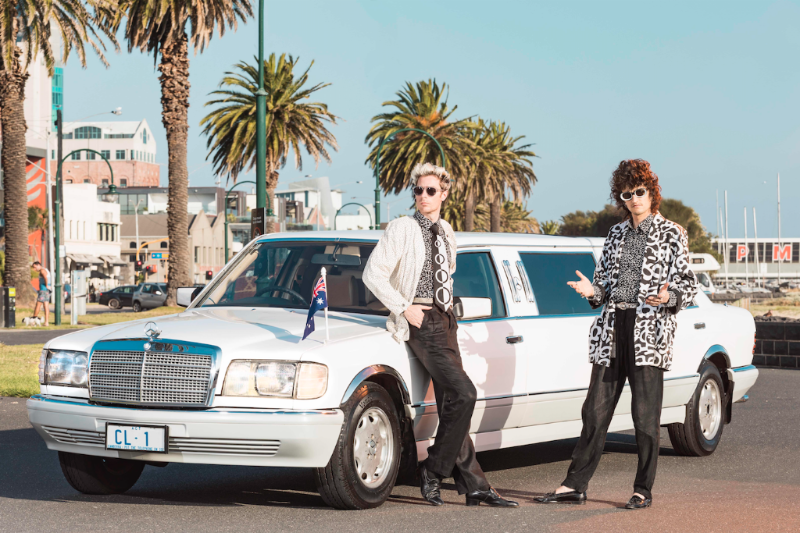 Celebrating the international release of their critically acclaimed debut album Diplomatic Immunity and their collaboration with Tina Arena, the A Foreign Affair World Tour will reward audiences worldwide with Client Liaison’s biggest production yet. 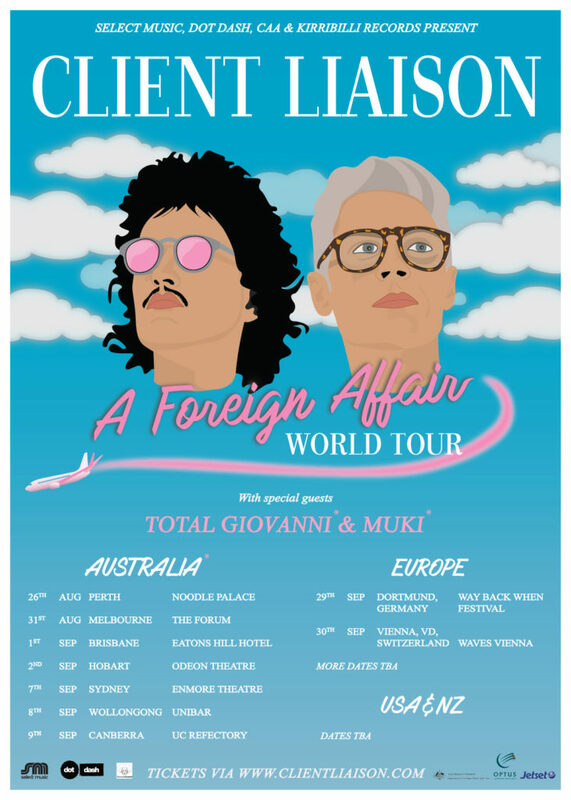 A Foreign Affair World Tour will be the final instalment of their journey through the Diplomatic Cocktail Circuit, starting in Australia’s most loved venues, with domestic support from local dignitaries Total Giovanni, and MUKI. The Foreign Affair World Tour will then launch into New Zealand, Europe and The United States of America with all info currently under embargo while details are being confirmed with relevant embassies. Shows to be announced soon. This send-off is fantasy. Which is what makes it true. Diplomatic Immunity for the last time with Client Liaison and you. 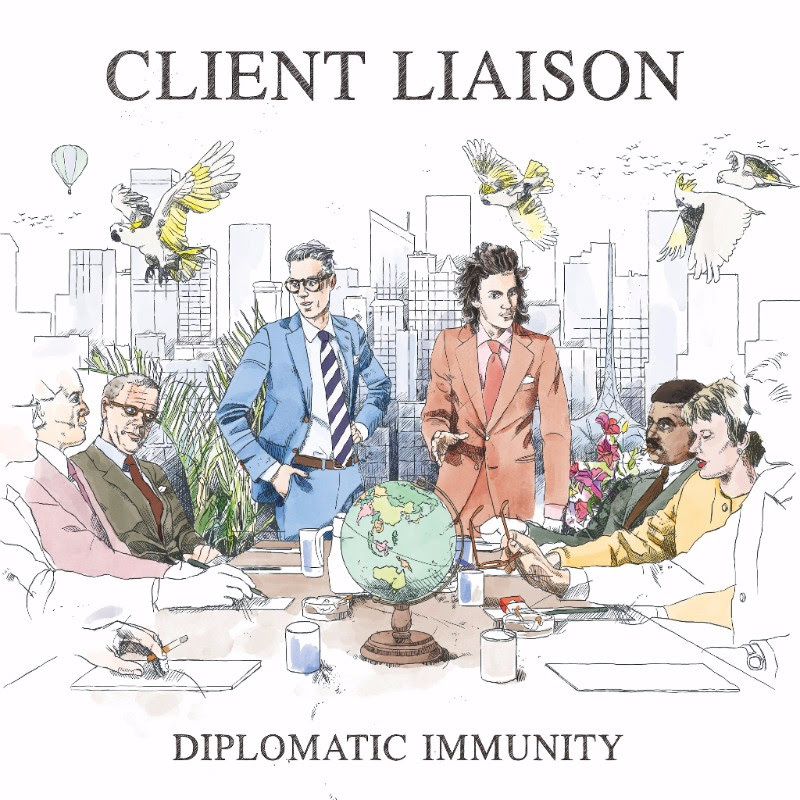 Client Liaison – Diplomatic Immunity is out now via Dot Dash / Remote Control.